Inner Tradition International, New York, 1992. 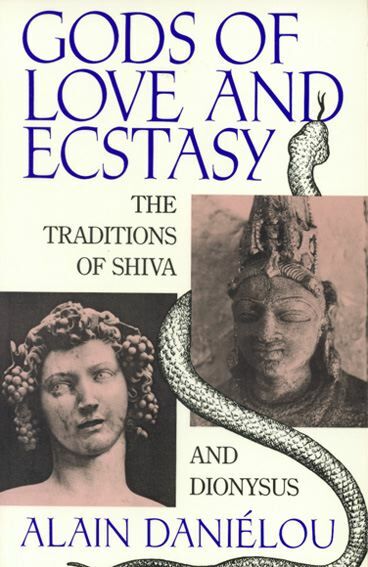 New edition of the “Shiva and Dionysus”. The Omnipresent Gods of Transcendence and Ectasy. Daniélou shows up signs that Shiva and Dionysus are returning today, breaking down the barriers between people, pushing aside the conventions of society and asking us to participate in the joy of creation.